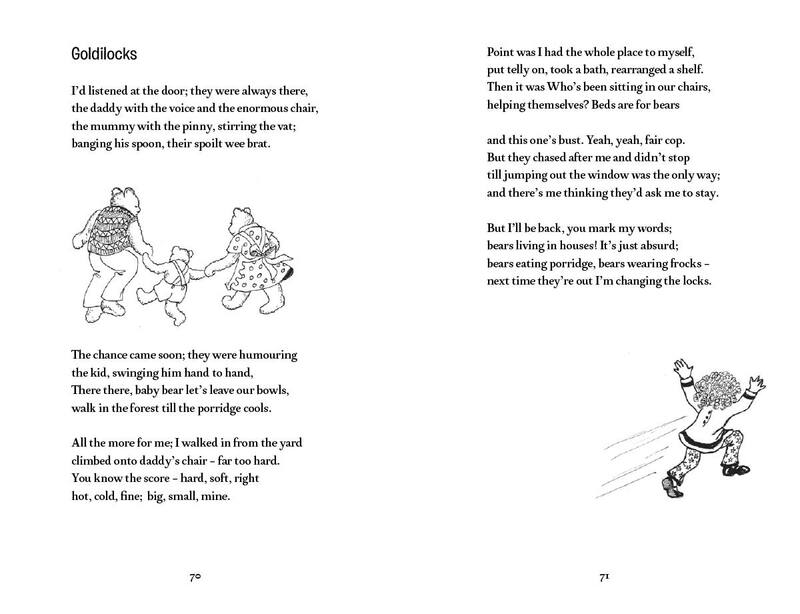 Carole Bromley was shortlisted for the Manchester Writing for Children Award in 2014 and her poem, ‘Goldilocks’ performed at the CLiPPA Awards the following year. In 2015 she was highly commended in the Caterpillar competition. 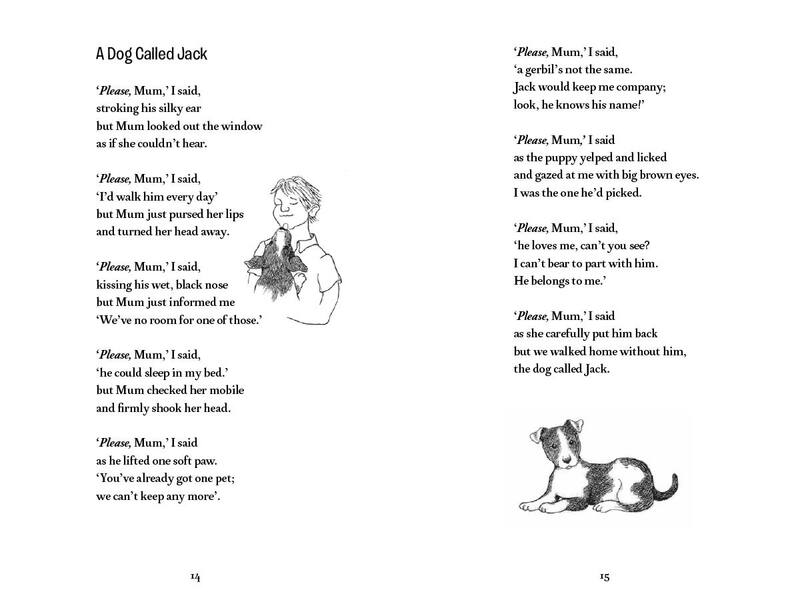 Her children’s poems have appeared in ‘A Poem for every Night of the Year’ (MacMillan), ‘Let in the Stars’ (MMU) and ‘The Head that Wears a Crown’ (Emma Press) as well as on the Guardian Children’s Books website. 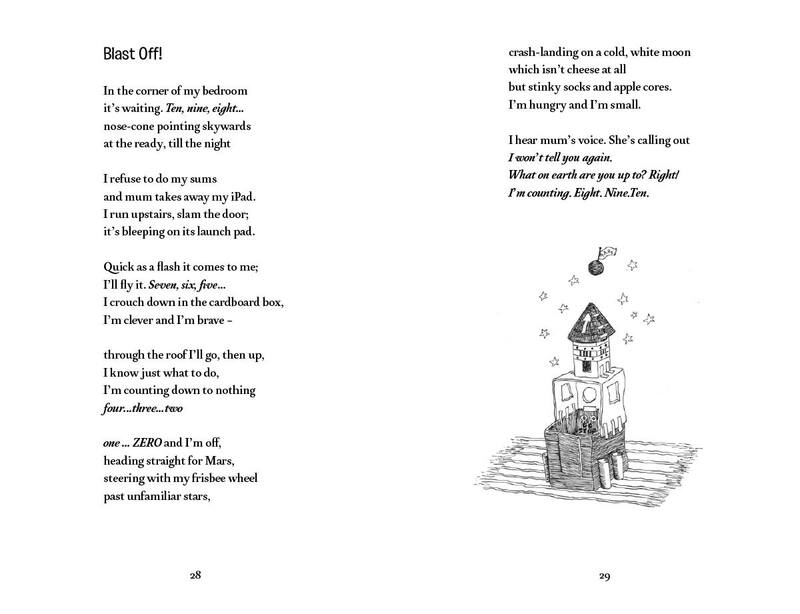 The poems below are all from her first collection for children, ‘Blast Off!’ which was published by Smith/Doorstop in July 2017 and is illustrated by Cathy Benson.